There are many things in life that occur that are simply beyond our control, such as natural disasters. 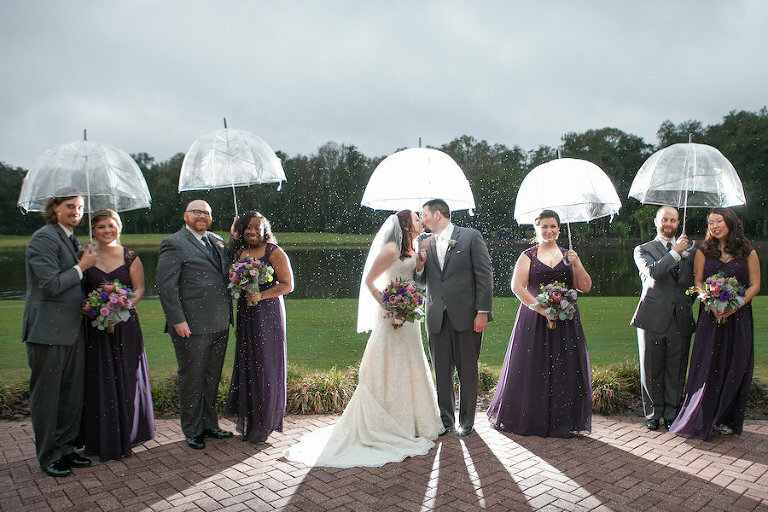 While we anticipate and hope that your Tampa Bay wedding day will be filled with blue skies and happy memories, some couples have the unfortunate luck of a hurricane or tropical storm interrupting their big day. 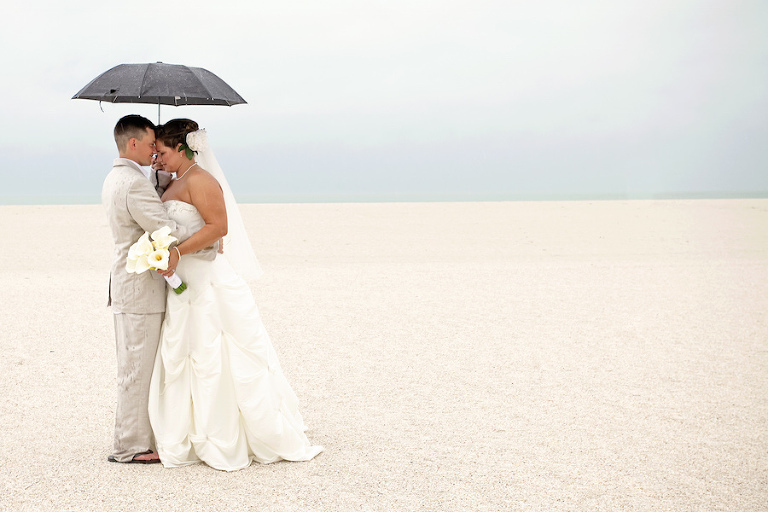 We’ve asked top Tampa Bay area wedding pros to share their advice and past experiences for couples when a hurricane, or any natural disaster, is probable on their wedding day. We would also like to reiterate the importance of hiring a wedding planner, who are crucial in situations like this. The venue coordinator may have multiple events to handle and cannot get to all of the vendors to keep them up-to-date. This is when your wedding planner can really shine! They will be working on a plan of action with the vendors to keep them in the loop and come up with the best solution, saving you stress, as they’re experienced dealing in crisis situations.